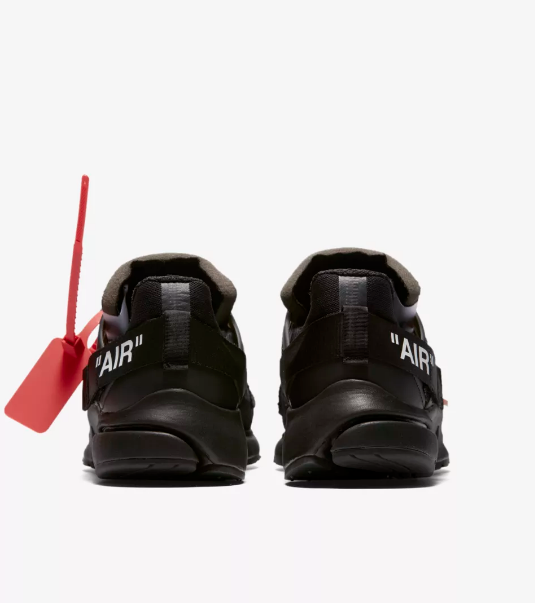 The Nike Air Presto x Off White 'The Ten' has been updated and ready for a huge re-launch. 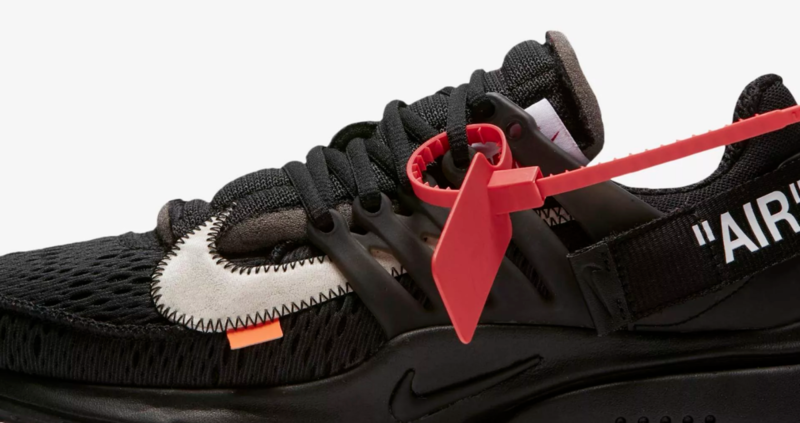 The main changes Virgil Abloh has made to the Air Presto look is the blacked out caging, mid sole and lace. 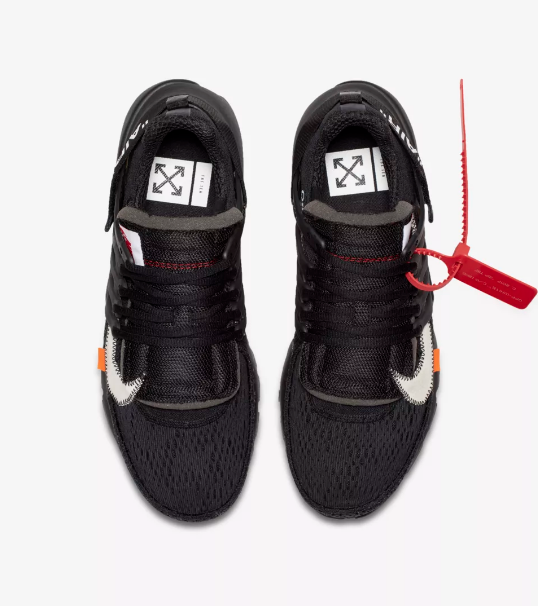 Due to the extra black elements he has inverted the Swoosh to white to give that much needed contrast. 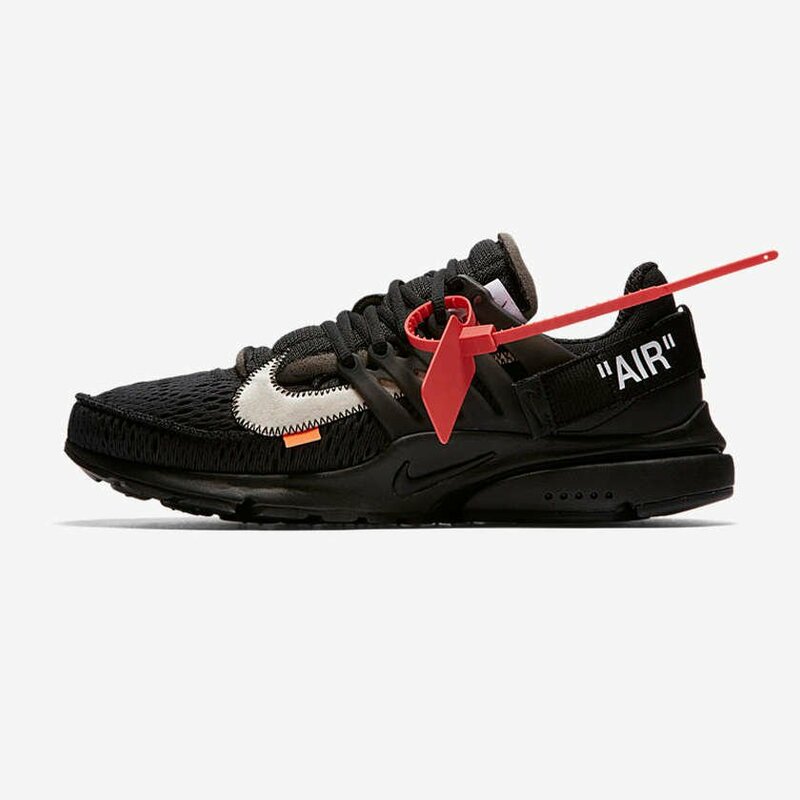 just make sure you are signed in a ready to buy!